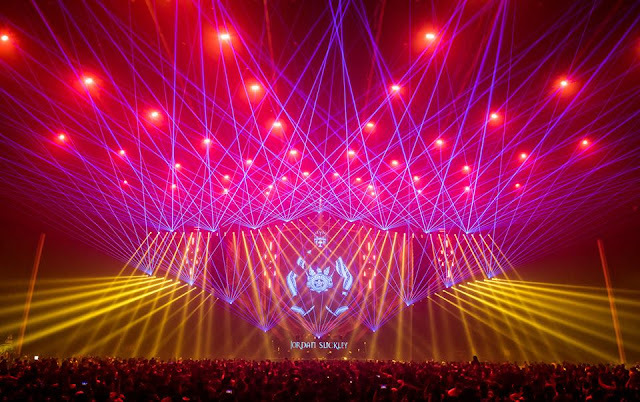 After Transmission’s successful debut in Bangkok last year, they return to the same venue for a 2nd time with another massive lineup. 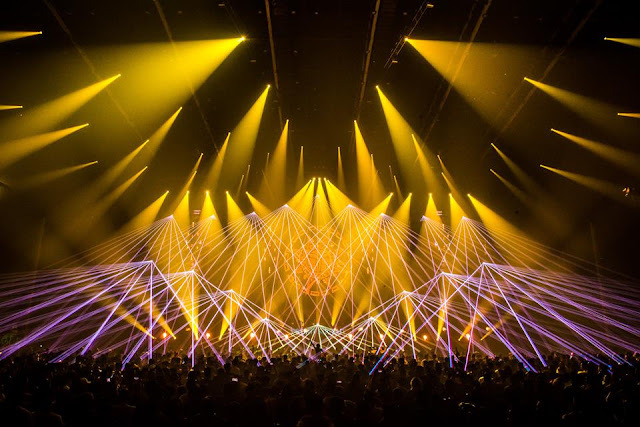 Nearly 35,000 ravers traveled from all corners of the world to attend the 2nd Transmission Asia Festival in Bangkok BITEC on March 17, 9 hours of heart-pumping trance music. 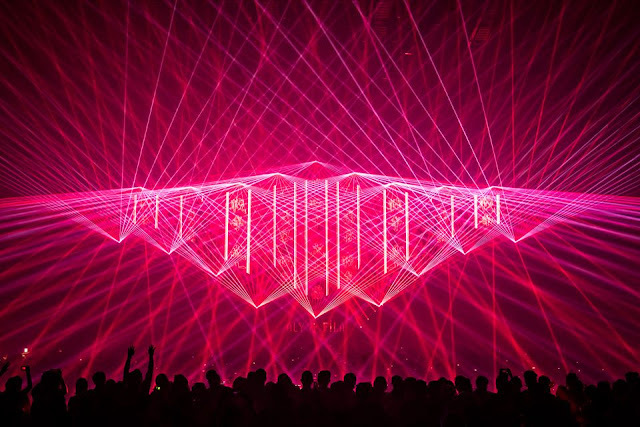 Transmission; A festival is a visual masterpiece, dubbed as producing one of the most prestige lasers shows in the world. 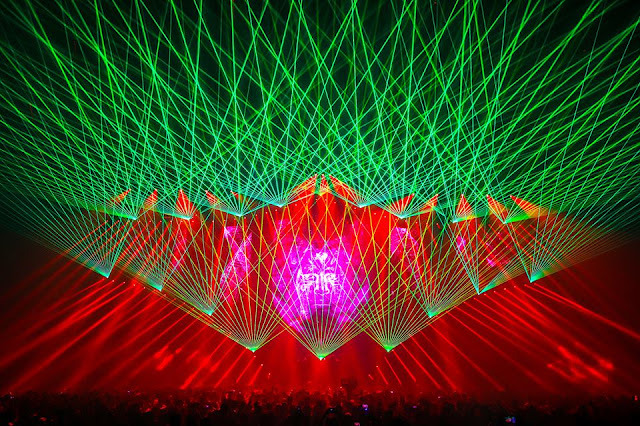 Filled with dozens of heavy lasers combined with hundreds of lights and hundreds of square meters of LED screens, CO2 and confetti cannons, flames and pyro effects. 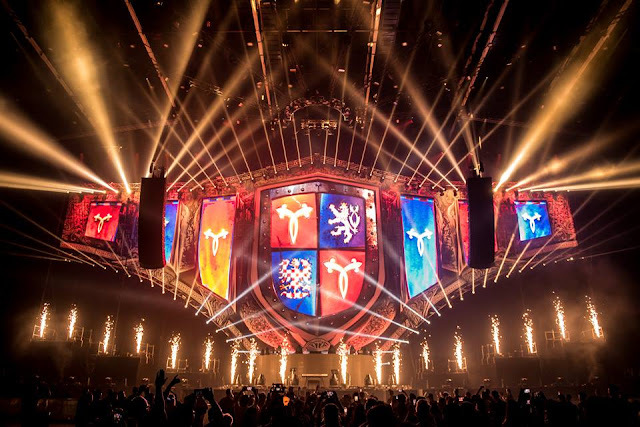 A high quality productions music festival. The opening act; Lonksii warmed up the crowd and was followed by Driftmoon & Geronimo Snijtsheuvel , his set featured hard banging trance with euphoric melodies. Not much crowd in the arena but needless to say, the majority of the crowd were all extremely pleased with the opening ceremony show that blasted with some magnificent lazer show. The Thrillseekers were next, lighting up the room with a generous dose of pure trance. Mostly from the Hydra project such as “Amber”,”Affinity” and more. We were also treated to Alan James’s“Empathy” and mash up, a set that kept everyone stomping away for the next hour and a half, which the crowd were pouring in. 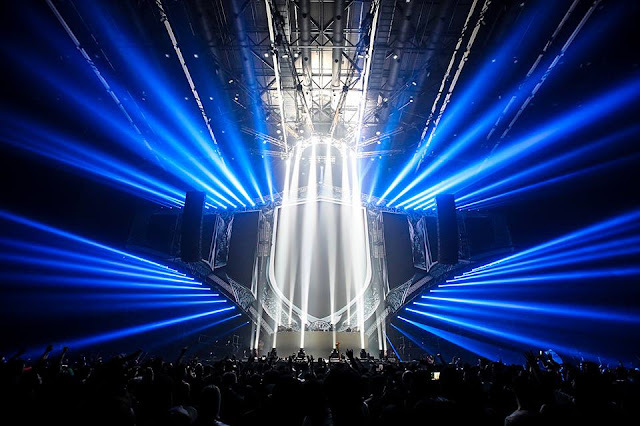 Markus Schulz created an atmosphere and mood that is dark but refreshing and explored different realms of trance, techno, and progressive. Bringing us “Future Shock”, “AR”, Radio Slave “Grindhouse”, Weska “Voyage”, Transmission 2017 theme “The Spirit Of The Warrior” and more. 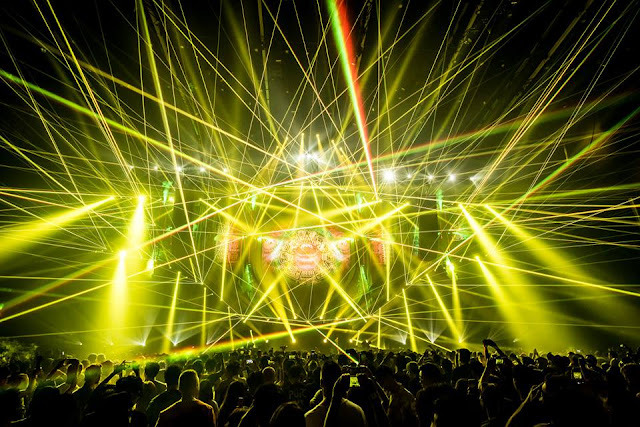 As strobe lights, flashy graphics and lasers amplified the electronic environment, music from The Nine Skies treated us to a great amount of trance, progressive trance, and uplifting. 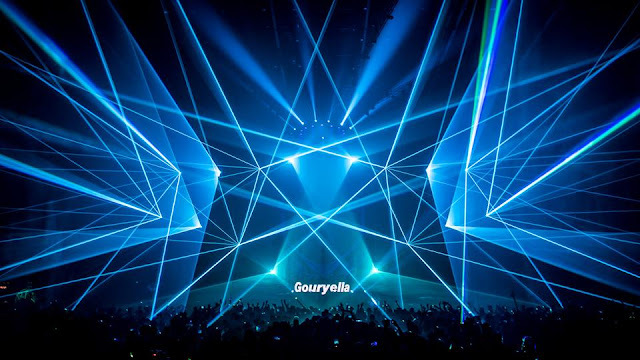 Another amazingly emotional melody by Ferry Corsten bringing us to “heaven”, from the opening visuals that a journey into the realm of Gouryella and the strains of the melodic sounds emanating from the speakers. We were treated to mostly Gouryella hits such as “Ligaya”, “Venera”, “Tenshi” and more. Ended the set with “Anahera”, Corstens had the crowd completely hypnotized. John O’Callaghan & Bryan Kearney a.k.a Key4050 bombarded the dance floor with ton of unreleased hits by the duo. They played a set solely of their own stuff. This shows that they are really serious about their project. Transported us into trance world again with the bouncy bassline and uplifting tune and had the crowd jumping & dance all over the place. 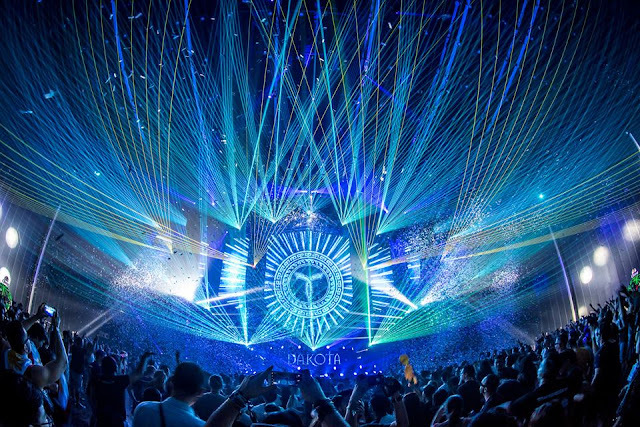 Next up was Aly & Fila, who blasted out a number of trance gems, beginning with Stephen Kirkwood’s“Hybrid” and David Forbes & Paul Denton”Blizzard”. Banger after banger, including Dan Stone “Lease Of Life” and Darren Porter “Whiplash”. He played more of his own tracks as well, such as “Surrender”, “Paralyzed“ and “You & I”. 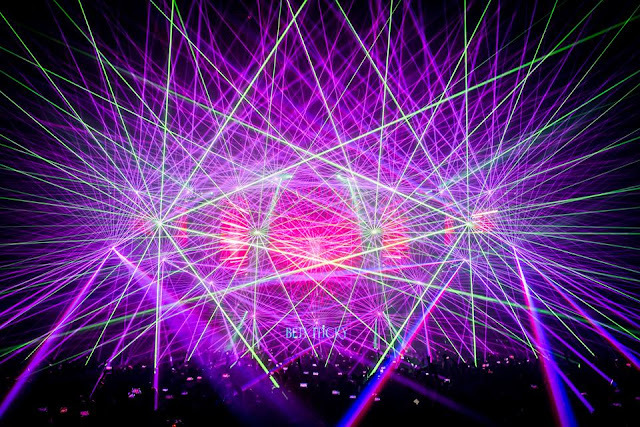 Towards the end, the Sound of Eypt took us “Beyond The Lights” with full on lazer wars. Ben Nicky‘s usual headfuck style was in full swing. The crowd went headfuck everytime the beat dropped. Ben played some heavy psy-influenced tracks coupled with storm-shattering breakdowns that grabbed everyone’s attention like “Chakra”, “Free Tibet“, “The Tribe”and others. He played a lot of mashups and remixes . One amazing track after another, mixed uplifting and trance with his hard hitting psy, trap & electro. The last act, Jordan Suckley took the decks and kept the harder vibe and energy going with Immoral “Second Sine” mash with David Forbes “Obscene Filthy”. It was immediately launched into another realm, bombarded with emotions and euphoria. He powered through the rest of his set with hard hitting, high energy tracks such as Gleave “Lights Out“,”Pursuit“,“Surveillance” w/ Kutski, Sonic Sense “Vishnu” and end the set with ”The Code” w/ Paul van Dyk. Transmission Bangkok 2018 was a tremendous success. Objectively better than 2017. Not only was the music on point, with a larger crowd, but the the show was truly mesmerizing, with the story line of this year “Spirit of The Warrior” symbolized by different virtues such as Strength (Maori), Vision (Maya), Unity (Spartan), Honour (Knights), Discipline (Samurai) and Courage (Vikings). 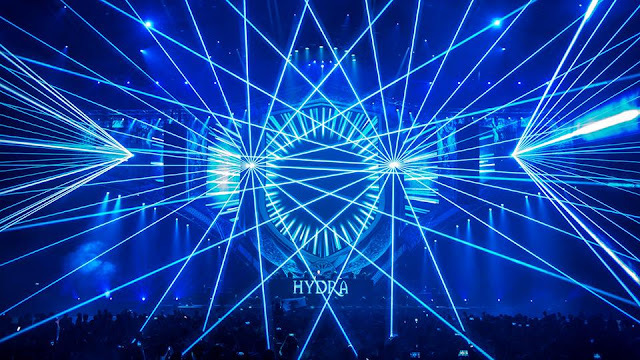 Accompanied with the jaw-dropping lasers, outstanding lights, confetti cannons and onstage dancers, it was definitely a mind blowing production.